I began this page September 2012, but sadly did not keep it up. 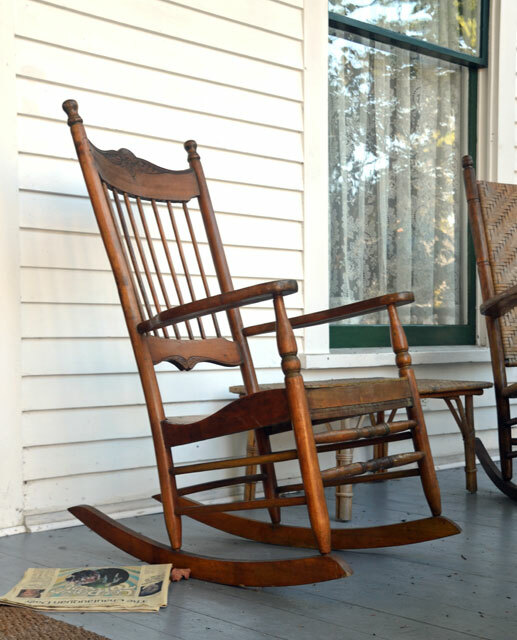 Fortunately (September 2016) a friend said a group needed a rocking chair image for a publication, and could I help. Yes!!! So, I went back through my posts and selected what I remembered taking to add today (September 11, 2016). I will look through all my posts to see if I have more “gems” to add, but I will also, from now, remember to add them as I find and compose them. Bookmark this page, and watch it grow and “rock.” Some history will contemplatively evolve here for your reading pleasure, along with links to some of my great explorations. I started this page during a Road Scholar trip to Chautauqua, New York in September 2013. 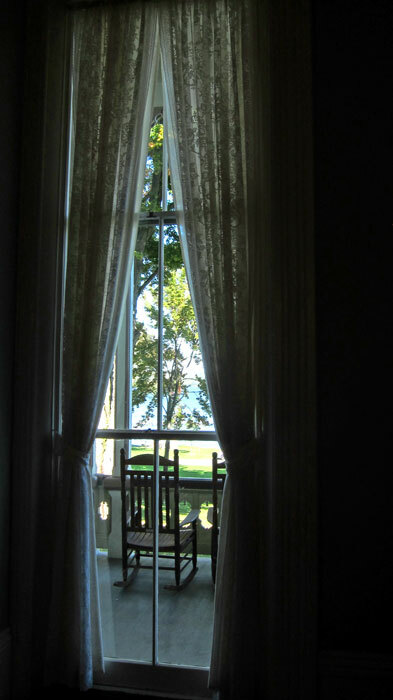 Below is through a window at the Atheneum Hotel to Lake Chautauqua. 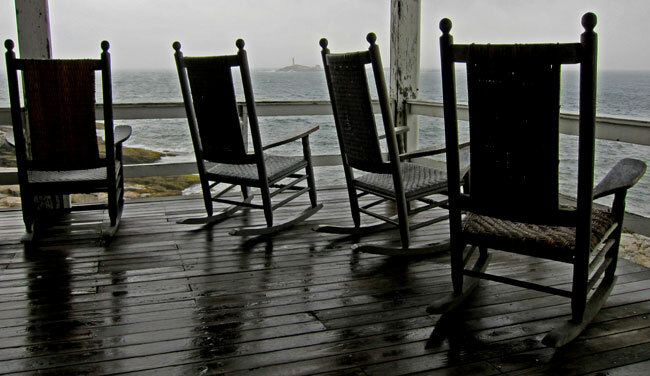 The next three chair studies were found on porches while walking around the institution. Paper yellowing with age, waiting to be read. I stayed here in the early 1980s. 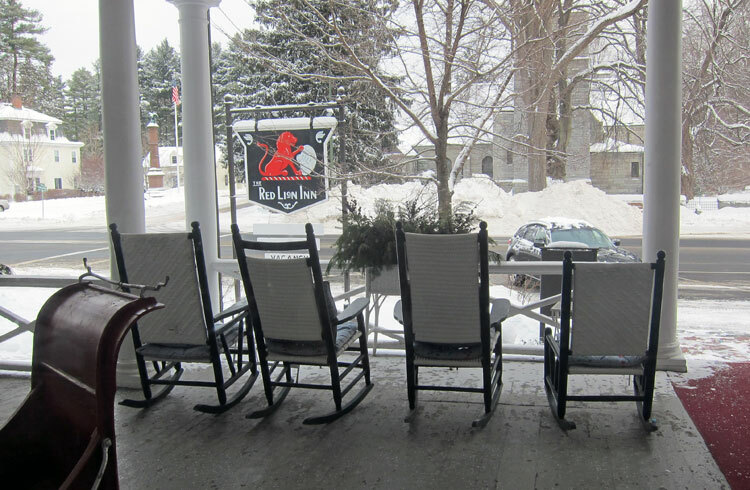 My favorite porch (and place to visit) is The Red Lion Inn in Stockbridge, Massachusetts. 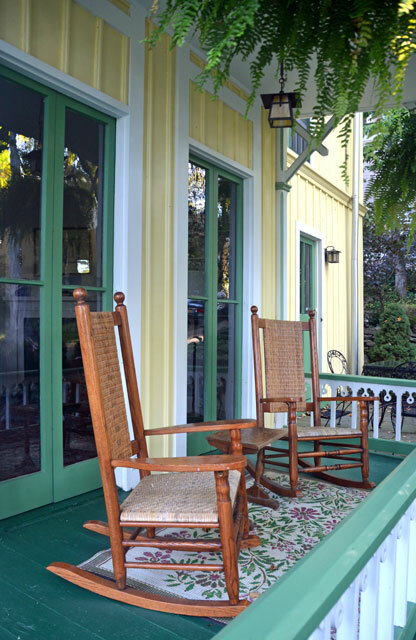 I always sit and rock, write, sip wine, and share with you images from the front porch. 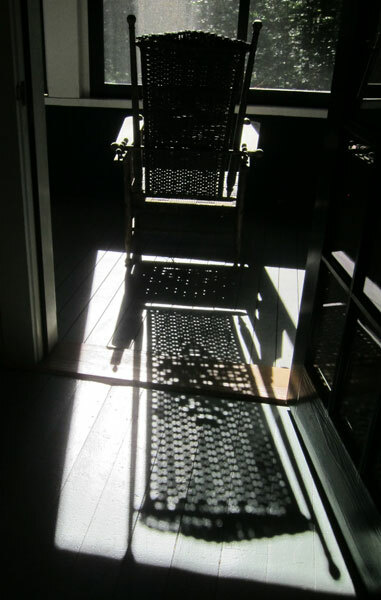 In August 2013 I attended Medal Day at the MacDowell Colony in Peterborough, NH. 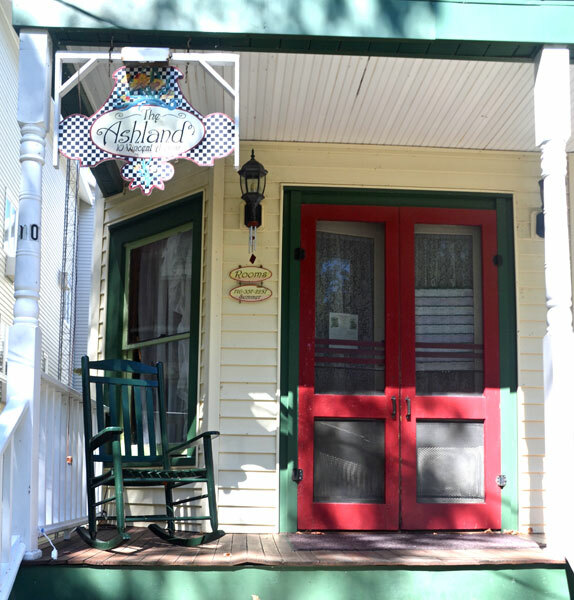 This is the only day of the year the public may explore the grounds, and visit various artist cottages. I may have more chair studies in my files from that day, but here are my favorites. 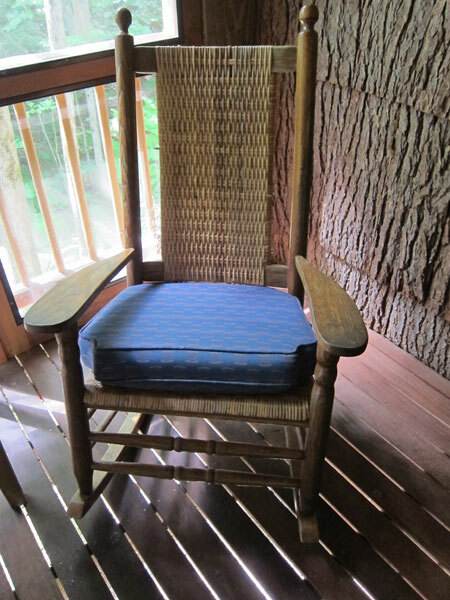 A “super” “Rocking Chair” study!!! Another of my favorites harks back to my explorations of the Rideau Canal in Canada, October 2011. It was a great Road Scholar program. And at the end of today’s journey was the late 19th century resort The Opincon. 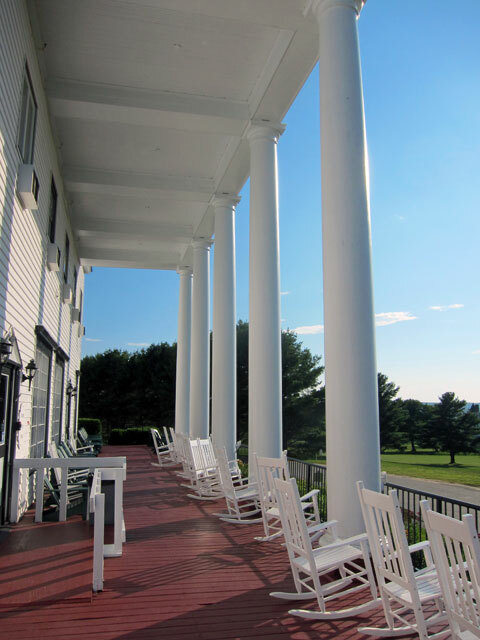 Not much changed from the 1890’s and reminding me of the old summer resort experiences that have spurned my “shunpiking.” An easy comfortable afternoon, an easy retirement! 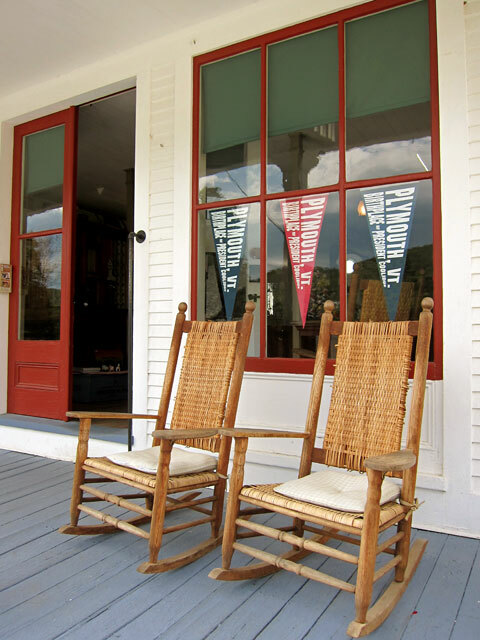 Did I ever tell you that I love going to Plymouth Notch, Vermont? 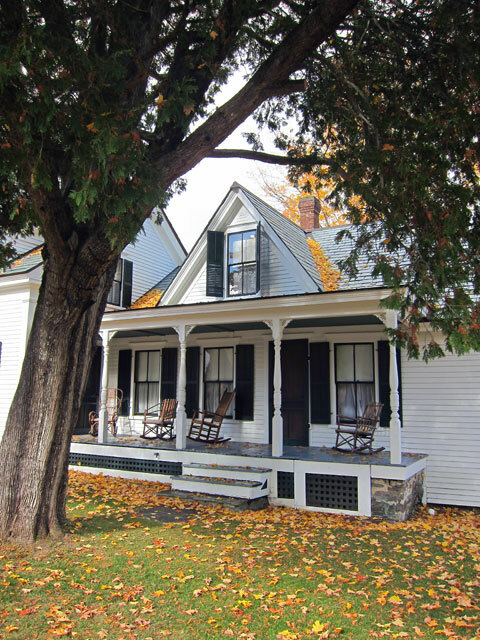 Calvin Coolidge’s ancestral home, and essentially the same as when he was sworn in as our 30th President August 3, 1923. But as I will readily tell you – 1920s Vermont is 1880s anywhere else. 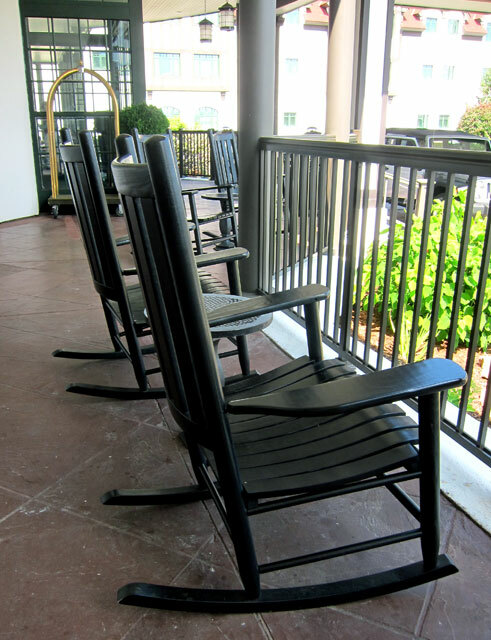 and, here is the front porch of the President’s home – of course, rocking chairs are present for the President. 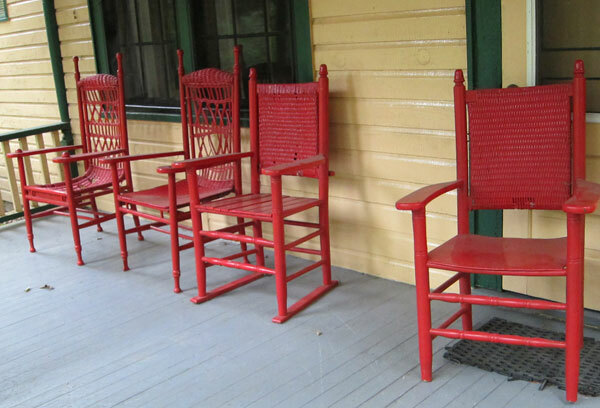 Not everything I see in my travels is a WOW, and just to prove it, here are a few “so-so – nothing special” views of rocking chairs. I took these on my way back from Campobello Island in Canada, a short bridge from Maine. It was a great Road Scholar program, and my routes to and from are never direct. 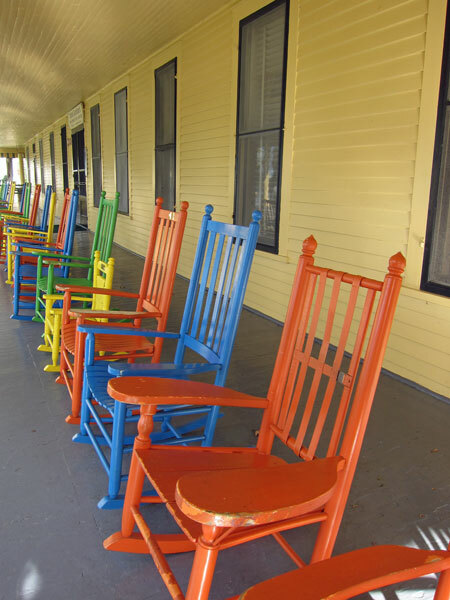 We were thinking of you and your rocking chair affinity just the other day in Yellowstone, stay tuned. 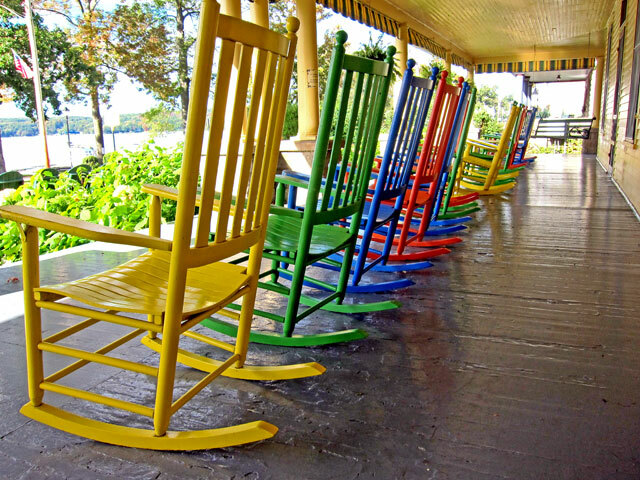 Marvelous pictures, I love rocking chairs !